Nga Tapuwae o Toi, or the "Footprints of Toi", is a walkway which captures the essence of the Whakatāne District. It includes pa sites of major historic significance, superb native forest, spectacular pohutukawa stands, unsurpassed coastal views, seabird colonies, forest birds in abundance, plantation forest and rural vistas. Otarawairere Bay and the Ōhope Scenic Reserve both lie along the route of what many locals simply refer to as "Toi's Track". The walk around Tauwhare Pā is an opportunity to learn something of the district’s history and enjoy brilliant views of Ohakana Island, Port Ōhope and the East Cape. And of course there's the walk on Ōhope Beach itself—11 km of easily walkable white sand beach from the Ōhiwa Harbour entrance all the way to West End.. Most of Ōhope's roads are very bicycle-friendly, with long, straight, flat sections throughout the whole town. Ocean Road and Harbour Road are particularly great places to cycle, with loops of 10 kilometres or more. Maraetorara and Burma Roads are another good cycling route a kilometre east of Ōhope Village. The McCoy/Stanley Road loop off Wainui Road is a more challenging road ride. It's a 14 km loop, plus about 16 km to get there and back from Ōhope. 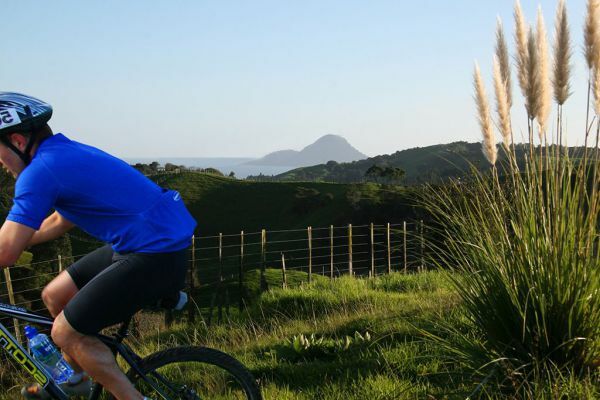 Off-road bicycling is available at the Rawhiti Forest Mountain Bike Area, 3 km east of Ōhope.. 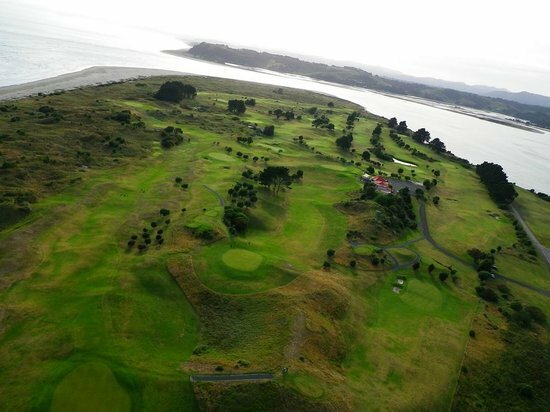 Rated as one of New Zealand’s top five links courses, the spectacular Ōhope International Golf Course provides great golf amidst extraordinary scenery. 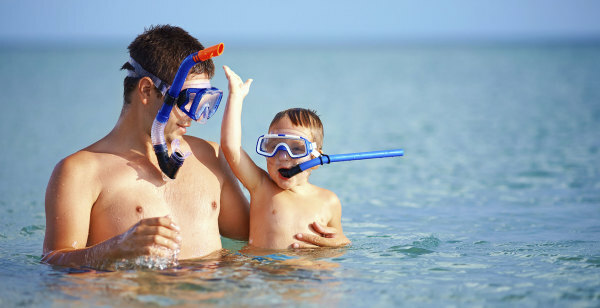 West End is an awesome spot for safe surfing and ideal for learning to surf. The seafloor drops away gently, so the waves don’t break hard. It’s sheltered from the northwest wind, plus the water’s often really warm. West End and Ōhiwa Harbour are great for stand up paddleboarding (SUP). Ohope Beach Bed & Breakfast © 2015 All Rights Reserved.